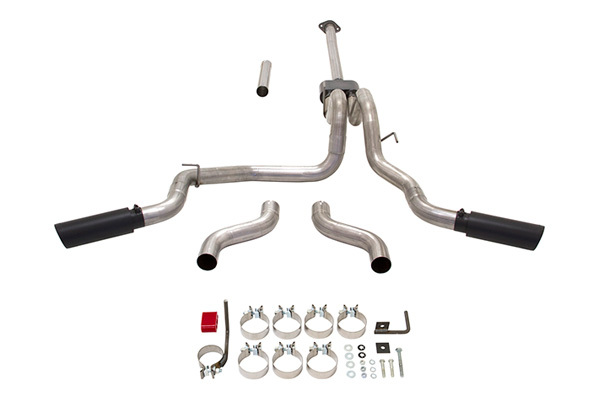 Performance cat back exhaust for a 2015 F150 - Ford F150 Forums - Ford F-Series Truck Community. 2015 F150 trucks definitely have very good engines in terms of the sound, performance and efficiency, however if you are looking to spice up your truck a little bit and give it a deeper rumbling tone - our performance exhaust systems will help you out! Recently updated flowmaster exhaust systems sounds trully amazing and allow you to improve the exhaust flow a little bit for better efficiency and performance. They sound in the best traditions of performance trucks. 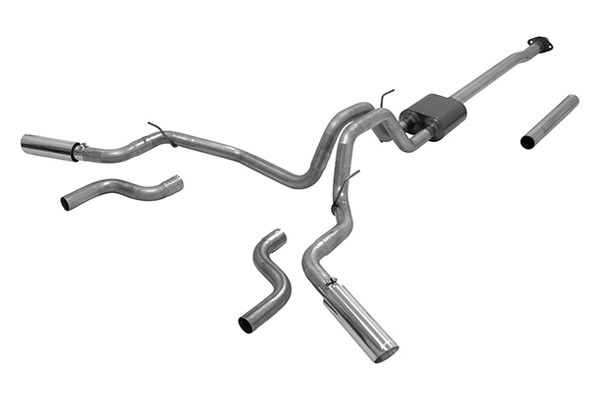 What do you thin about adding a deeper exhaust tone to your F150? Last edited by carid; 07-17-2015 at 08:27 AM.